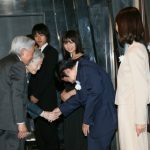 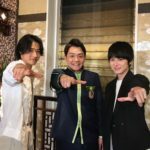 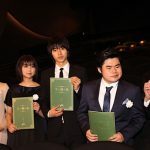 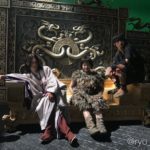 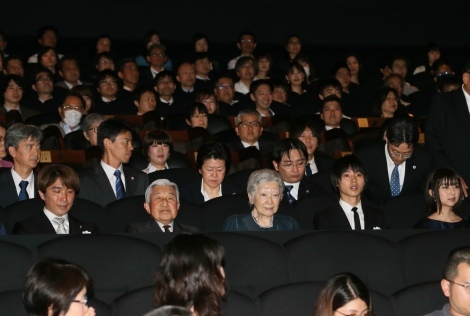 Also present at the event were director Hashimoto Kojiro, author Miyashita Natsu, pianist Tsujii Nobuyuki, and actress Kamishiraishi Moka. 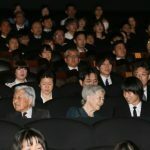 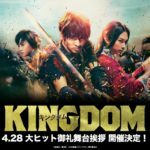 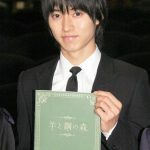 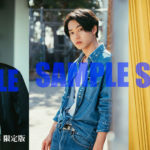 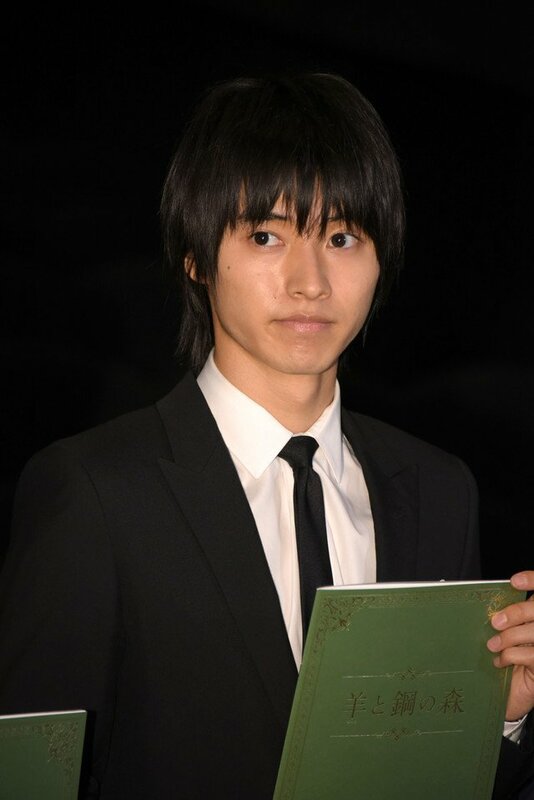 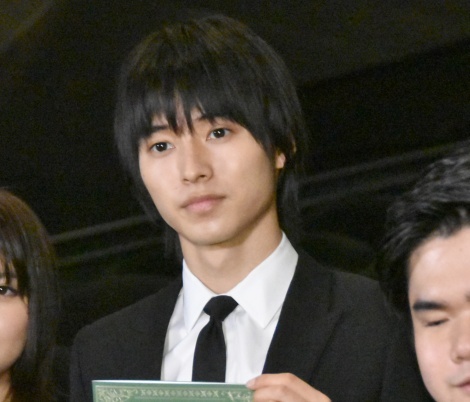 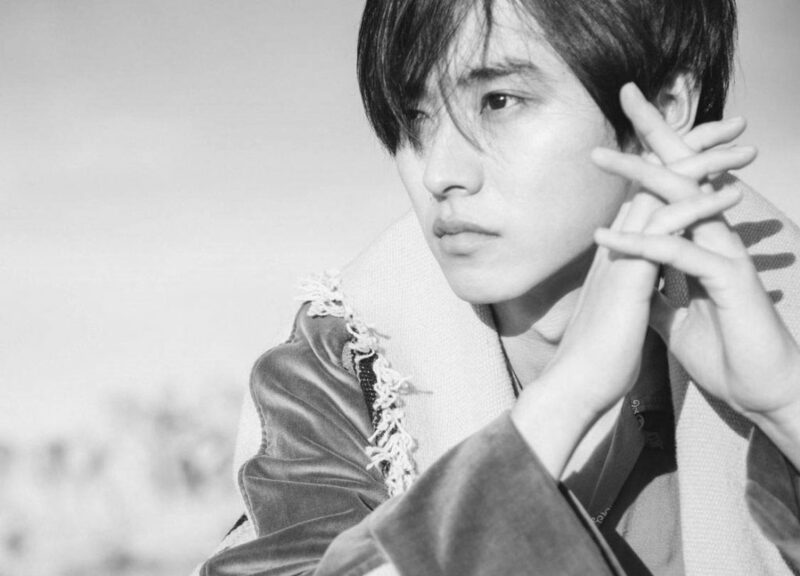 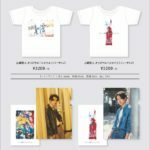 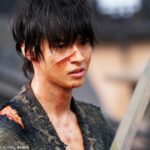 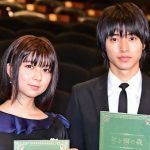 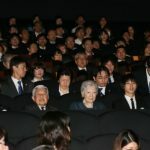 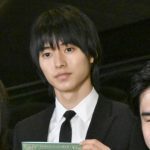 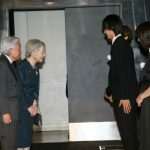 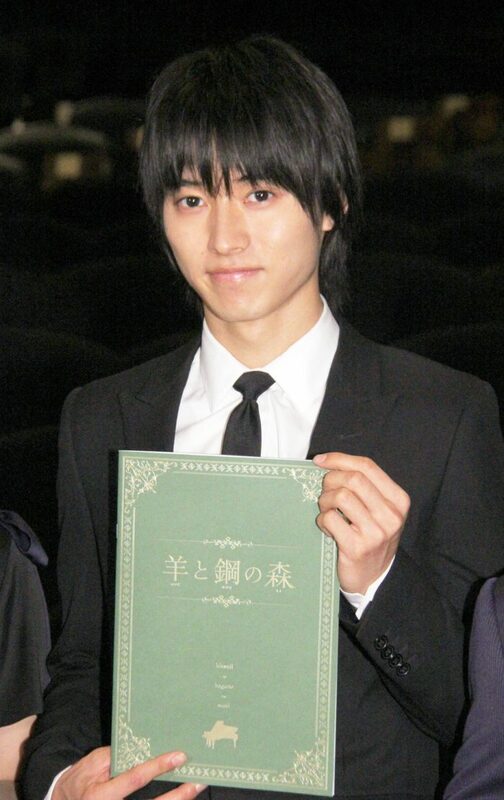 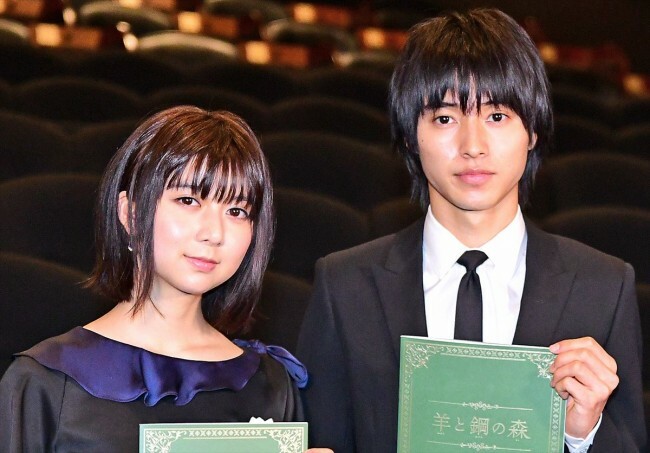 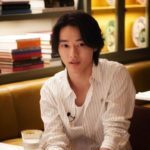 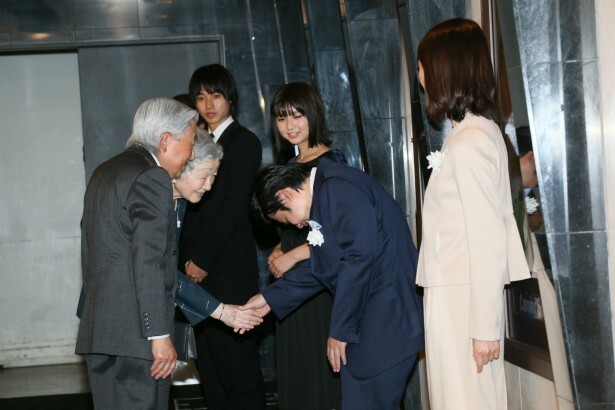 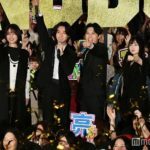 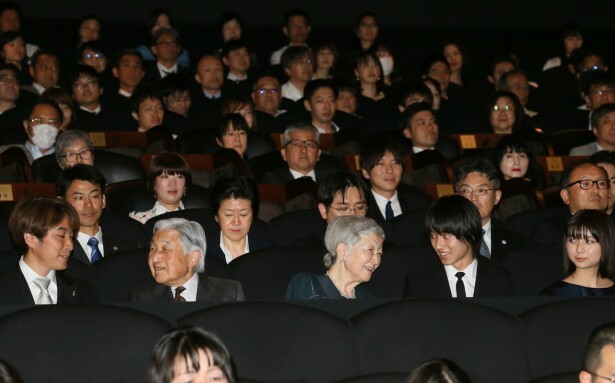 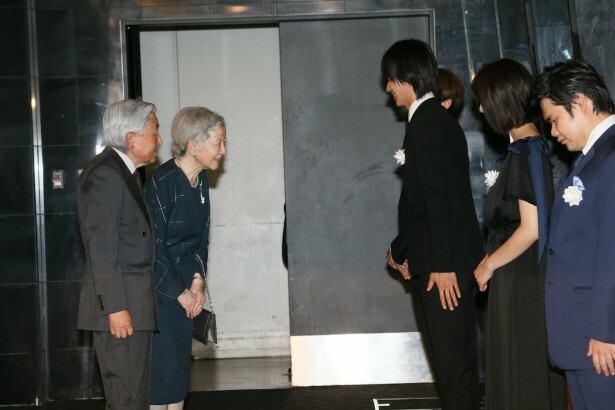 Yamazaki Kento said that he had the chance to speak to Her Majesty, and she told him “it was a very good and beautiful movie”. 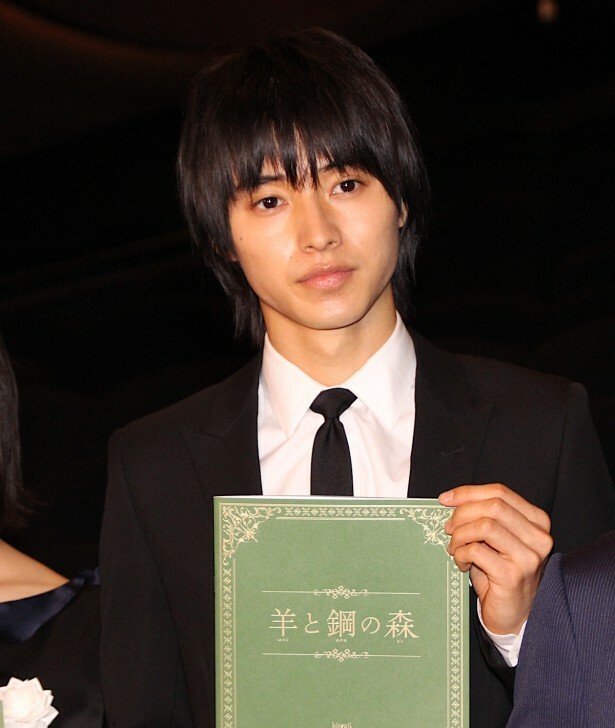 Seems like she has also read the novel, as she told Kento that he fitted the role well.